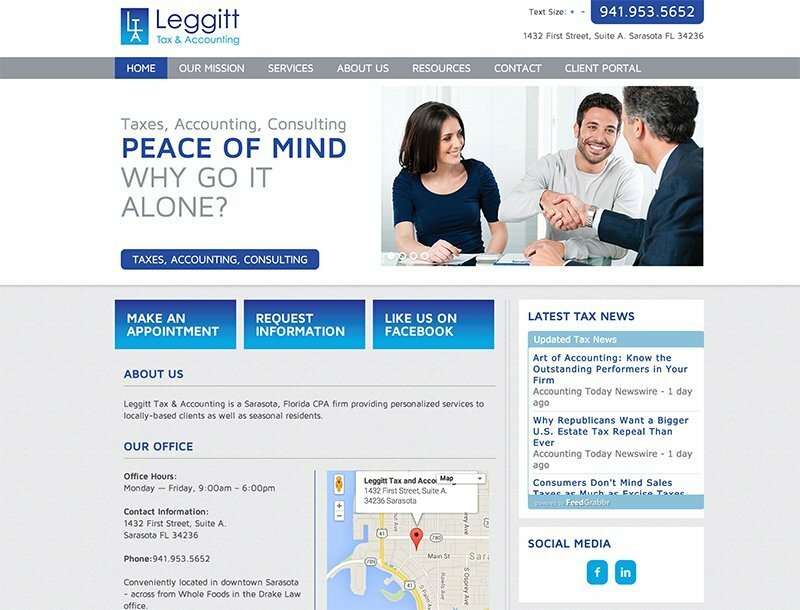 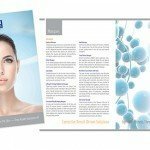 Aiming to relieve Sarasota locals and seasonal residents of their tax troubles, Leggitt Tax & Accounting came to Indigo Design to create a brochure, website and logo that differentiate them from competitors and appeal to its target audience. 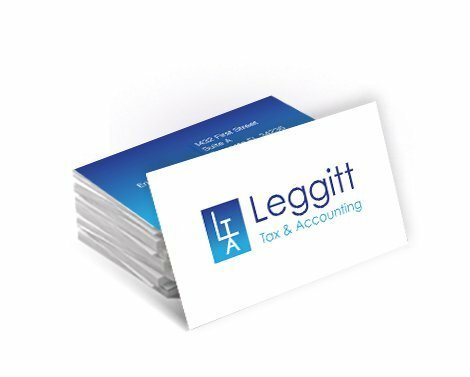 Leggitt Tax & Accounting needed a company brand including a logo, brochure and website when the opened their new accounting firm in late 2014. 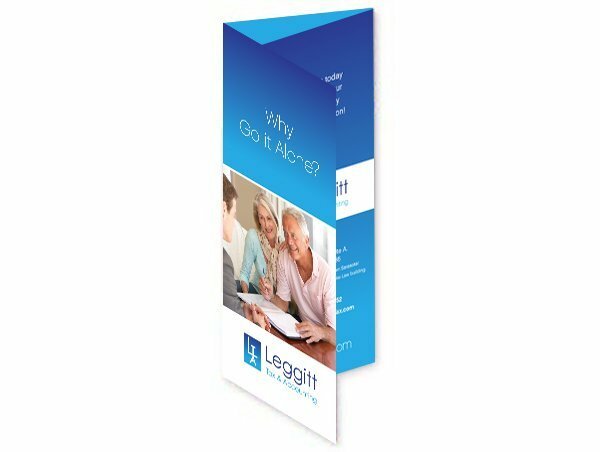 Sonia Leggitt the office manager and wife of Eric Leggitt wanted to continue the blue theme she had created in the buildout and remodel of their new office space off Main Street in downtown Sarasota.